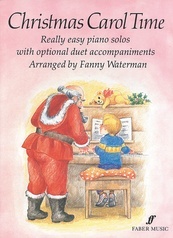 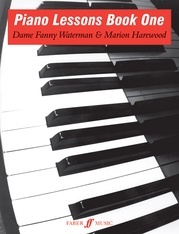 Me and My Piano is the best-selling series by the distinguished authors Fanny Waterman and Marion Harewood. 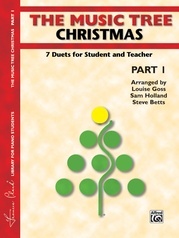 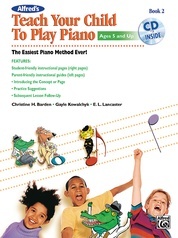 Designed especially for the needs of the younger beginner and delightfully illustrated throughout, the series aims to make learning the piano an enjoyable experience for both student and teacher. 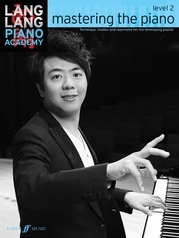 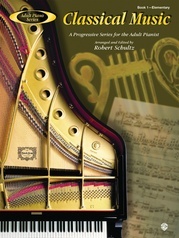 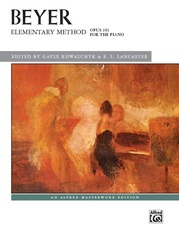 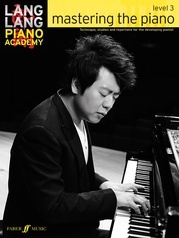 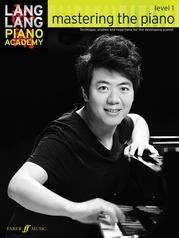 These essential daily exercises for the young pianist are based on classic studies of Czerny, Philipp and Dohnanyi, which play such a major role in the development of a fine piano technique. 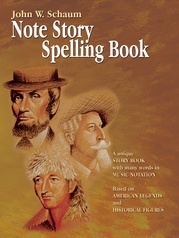 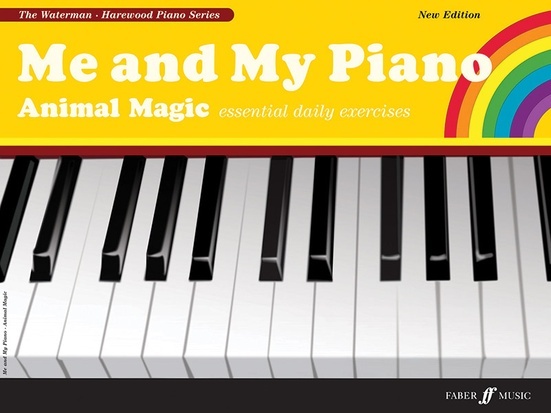 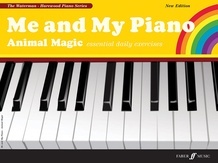 The technical points in Animal Magic (ranging from simple finger-strengthening exercises to chords, grace notes, staccato, couplets and confidence on the black keys) are imaginatively related to the characteristics of various animals, birds and insects. 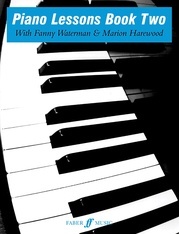 This book will transform dull practice routines into lively daily sessions.